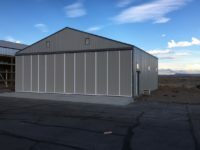 LOOK Buildings has been a part of creating buildings for a few local businesses, and would love to help you with your building! Metal buildings can be very cost effective that provide low maintenance for many companies. 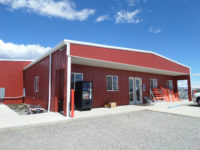 Call us now for you company needs. 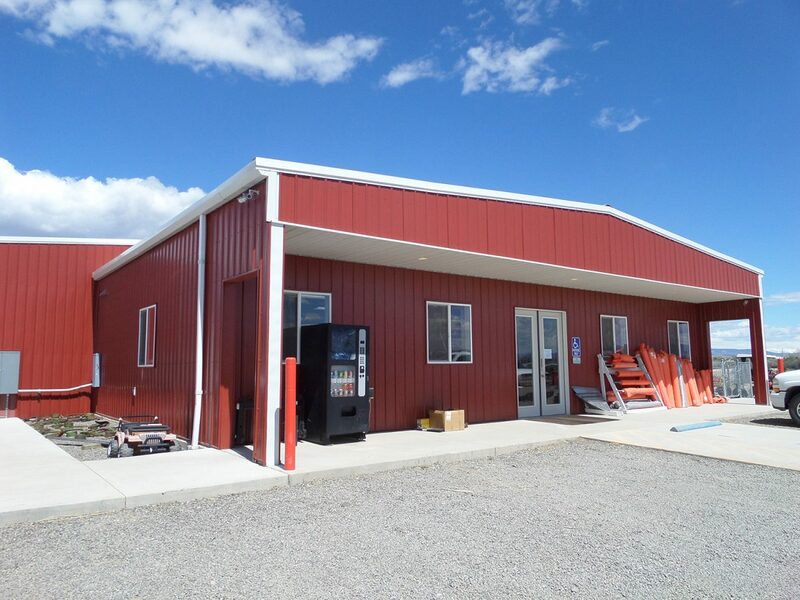 There for all your landscaping, irrigation, reclamation, and general contractor needs, Clark & Co. needed us to house them in Grand Junction. 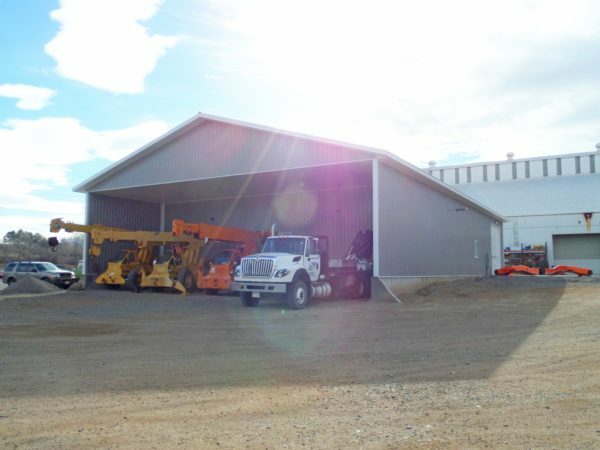 Their metal commercial building helps protect all their equipment, allowing them to focus on customer satisfaction. We’ve got our patented STURDI-LOK™ panels and they have their quality Mennonite craftsmanship! The world is a better place when we work together. We are proud to display our work alongside this exceptional company. If there’s one company that knows about metal, it’s these guys! Their commercial building is just what they needed to showcase their metal-roofing skills! 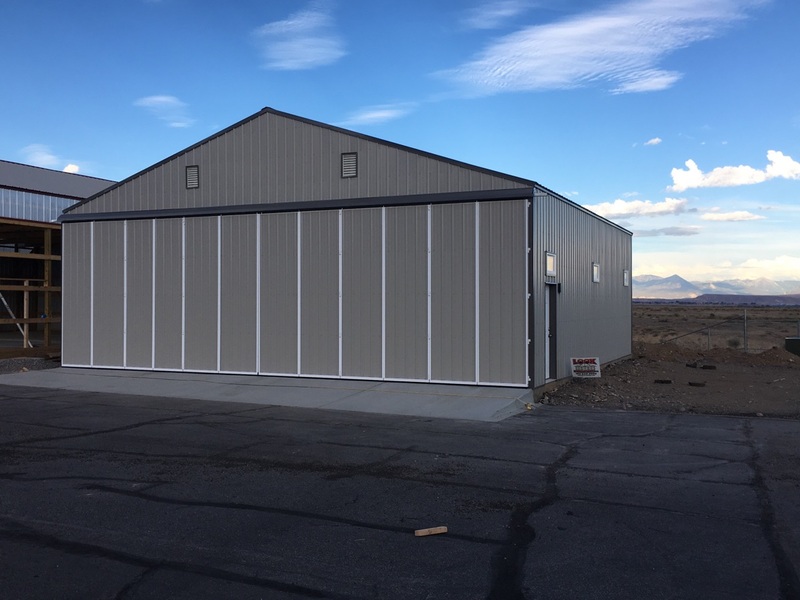 Due to the expansion of DeVries Produce, we were able to construct a large commercial facility using our patented STURDI-LOK™ walls. 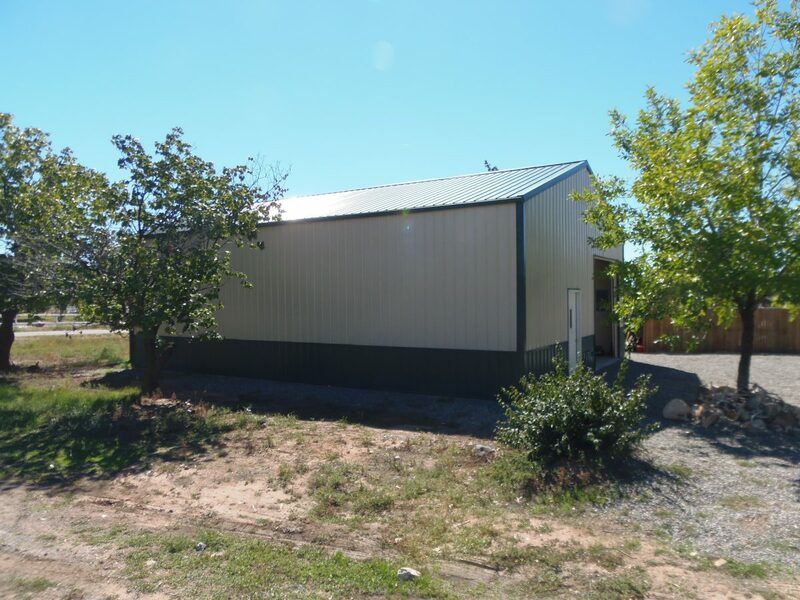 We actually just built an addition to their previous LOOK building earlier this year. We love repeat customers — especially when they’re FRIEND-LY! 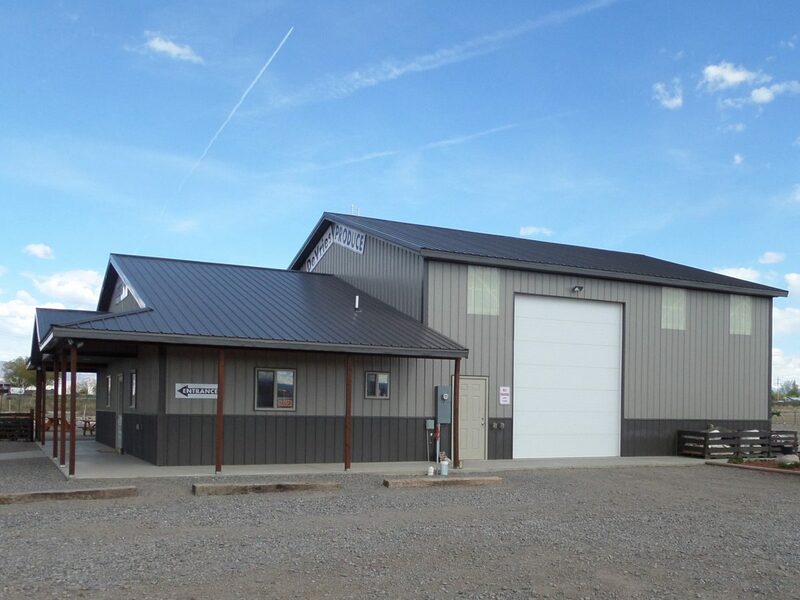 DTS Fluid Power, Inc. seeks to solve their customer’s most challenging hydraulic fluid power problems. How do they do that? In a huge LOOK Building, of course! They needed the space, and we were on the case! 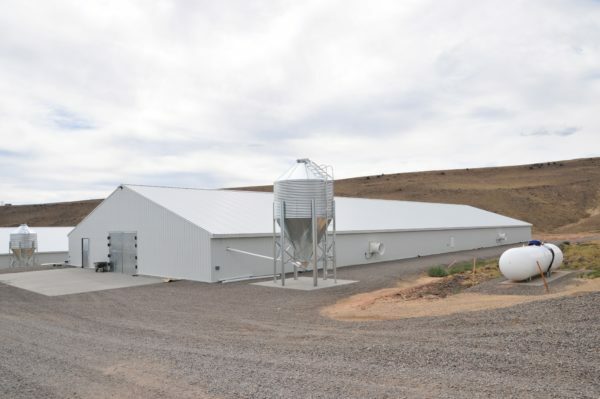 Known for their fresh and delicious chicken, Foster Farms needed a facility in Olathe and we were perfect for the job. We can tell you why the chicken crossed the road, it was because they needed our STURDI-LOK™ Wall System! We were egg-cited to help them find a new home! 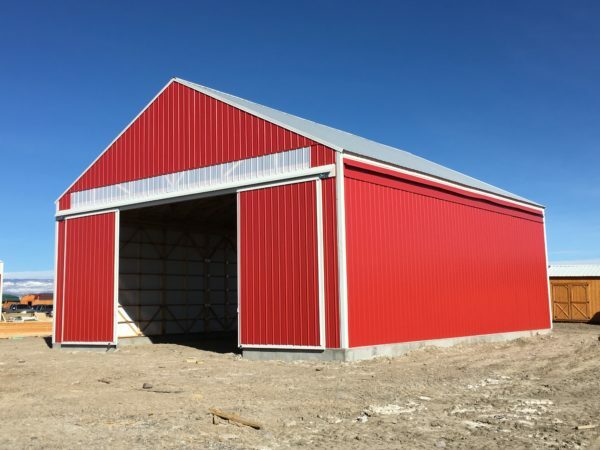 There is nothing typical about our buildings because we custom design them all – with your help! Open communication is how we get our customers exactly what they want, just like this taxidermy business located in Eckert. 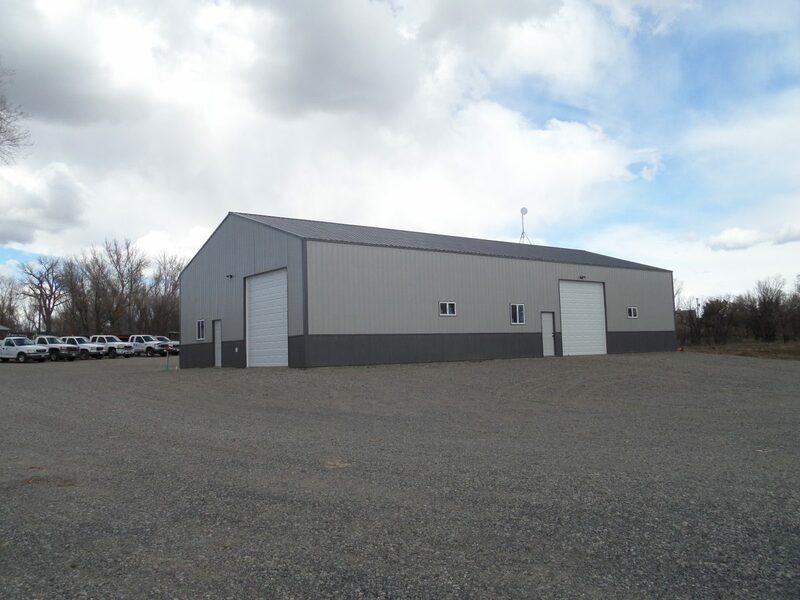 Their commercial-grade facility is perfect for all their business needs. Based out of Austin, Colorado, this landscaping company needed a place to house all of their landscaping equipment. 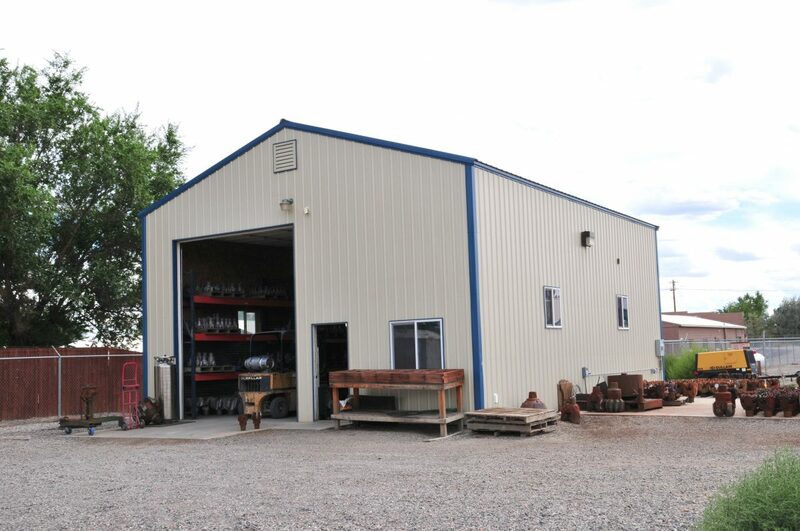 Their service is top-notch due in part to their pride in their equipment. We’re glad we could help with that! You know what’s paw-some? Helping animals in need! 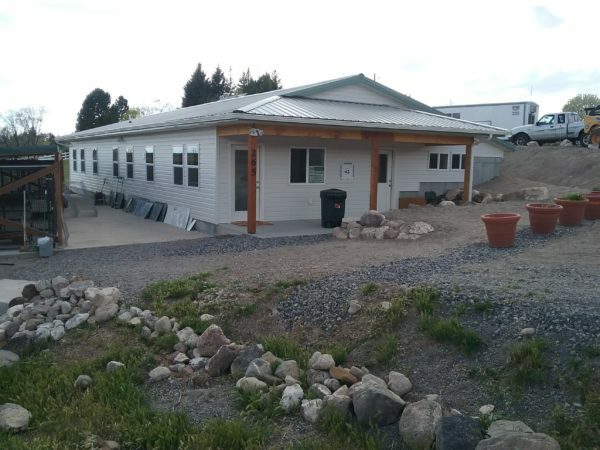 We constructed a building perfect for the Surface Creek Animal Shelter. Swing by to take home a fur-baby and to check out the amazing quality of their building. This agricultural business works hard to keep your farming equipment working hard. 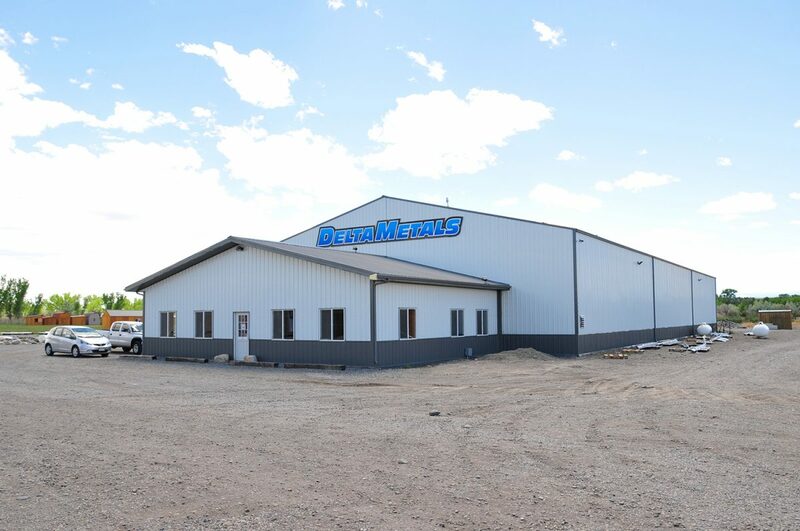 We built the add-on office building which houses a parts department and business offices.